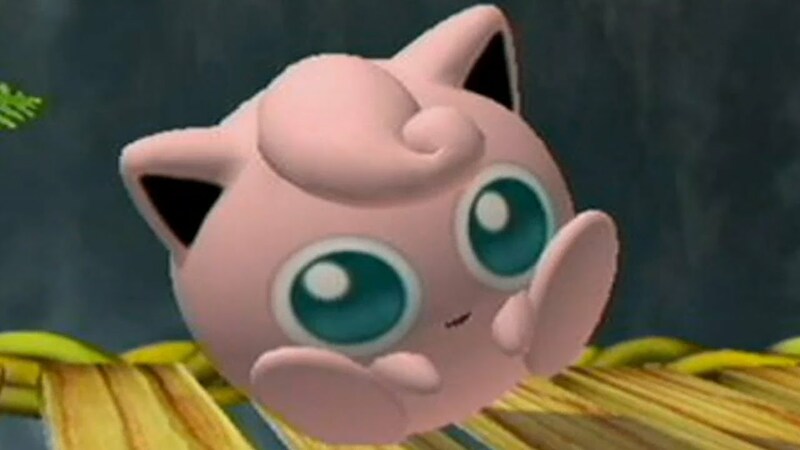 Over the weekend at Battle of BC 3 in Vancouver, a player walked out of a Super Smash Bros. Melee match during the livestream to protest against his opponents stalling tactics on Jigglypuff. The series was tied two-to-two before the incident. with the Jigglypuff player choosing to avoid fighting the Ice Climbers after taking a one stock lead. It appeared that his tactic was to stall out the timer and take the win by default. The incident got more awkward after the walkout, with commentators apologizing to those watching the live stream as the spectators booed. Players in the background even began swearing and raising their middle fingers at what they were seeing. To stall in a fighting game, players need to take a health or stock lead against an opponent and then block or dodge an opponent’s attacks to wait for the timer to reach zero. Stalling is generally frowned against, but it’s still a tactic many players use in competitive matches. In one point of the match, both players just stood still for several seconds with no fight ensuing. The incident is sure yet another low-point in Melee’s already not-great 2019. The game was recently dropped from Evo, the biggest fighting tournament in the world, in favor of the latest title in the series Super Smash Bros. Ultimate.